Let’s begin today’s article with a simple question: How much time do you spend at home compared to the time you spend at work, running errands, driving, in school, visiting friends, and so forth? Now let’s suppose something bad happens while you’re away from home, something like a random car accident that leaves you stranded in the middle of nowhere, not to mention catastrophic events like major earthquakes or terrorist attacks. What do you do? 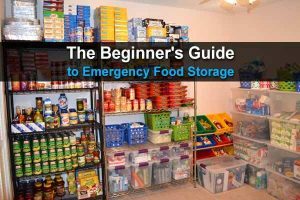 If you’re a prepper, you probably have plenty of food and water along with guns, ammo and the whole nine yards. 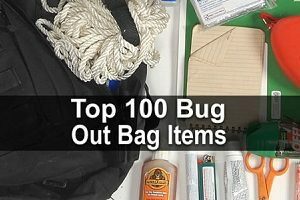 You probably also have a bug out bag sitting in your home, collecting dust. And your home is 20 miles away. See the problem? Here’s where the get home bag comes into play. What is a get home bag? Basically, it’s the little brother of your bug out bag. Instead of keeping it at home, you keep it in your car (or at work if you don’t drive a car). This bag will help you get home safely during a disaster. The get home bag (GHB) is part of the holy trinity of prepping, along with your everyday carry bag (EDC) and your bug out bag (BOB). The difference between the BOB and the GHB is that the former is a full size backpack designed to carry enough supplies to keep you alive and kicking for more than a week in a SHTF scenario. The only purpose of the GHB is to help you get home in case your regular commute is compromised following an unfortunate event (civil unrest, severe weather, power-grid failure, natural disasters, vehicle breakdown, road closures, and so forth). And if you think I’m talking nonsense, just remember what happened on 9/11, how many people died or developed severe lung problems from inhaling smoke, fumes, and dust while escaping ground zero. Now, imagine how much better off they would have been with N95 face masks. Starting to get the picture? Hence, today’s article is about how to build the perfect get home bag. Don’t worry, assembling your get home bag is not difficult and can be done in a couple of hours. Starting with the bag itself, the idea is to have a minimalist approach. You should choose something lightweight yet sturdy, easy to carry while keeping your hands free, and that doesn’t attract attention. Ideally, a small backpack will do the trick, even a laptop bag. Now, let’s see about what’s in the bag. Hydration being of crucial importance, you should pack something you can drink from. 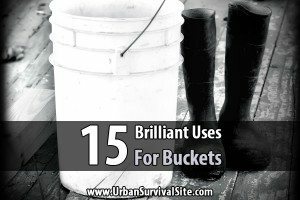 I suggest you get a metal bottle because it gives you the possibility to boil water or even cook in it, which comes handy in a survival scenario. With hydration taken care of, food is the next issue. You should have 6-10 energy/protein bars in your get home bag. 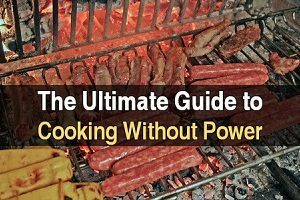 Don’t waste time with packing elaborate military grade freeze-dried meals or things of that nature. Just go for simple high calorie bars which are great when you’re on the go, as they don’t require you stopping for eating nor heating/preparation. Also, they’re cheap, lightweight, and have long shelf lives (5 years in this particular case). A military-version of the classic rain poncho is a must-have item. Getting wet in a crisis situation will make you feel miserable, and hypothermia can be deadly. If you’re wet in an outdoors survival scenario, you’ll be prone to hypothermia even if it’s not very cold outside. Also, a rain poncho with grommets in the corners has multiple uses, including the ability to form a shelter. Walking or tennis shoes would be a great addition to your GHB, especially if you wear dress shoes when you’re at work. Don’t forget to add a pair of spare socks, too. A high-quality multi-tool is another must-have item in your get home bag, as it will provide you with a saw blade, wire cutters, cross point/flat head drivers, pliers, and even a tough knife-blade, things for which there’s no substitute in an emergency situation. You could also add a fixed blade survival knife into the mix. Gauze pads, bandages, splint, gauze, moleskin, sunscreen, medical tape, tweezers, together with some basic meds like antacids, aspirin, Tylenol, and Dramamine. Don’t forget to include some antibacterial wet wipes. An emergency Mylar blanket will save your life in an outdoors survival situation. It’s lightweight, compact, cheap, and you can use it for improvising a shelter. Definitely don’t forget this as it will help you in a variety of scenarios: dust, debris, or even sickness. Oftentimes, your T-shirt won’t be enough. You’ll need this in case you’re travelling through an unlit area at night. If you want to keep your hands free, consider getting a high quality head-lamp (water resistant, hands free). Technology is great, but I wouldn’t rely on my smartphone when it comes to survival, hence a compass and a paper map of your surrounding area may save your life, especially if you live in a large city. You won’t be the only one trying to get home, so plan for alternative routes/detours from where you work. Speaking of that, check out our article, How To Get Home After The SHTF. Make sure you have some cash (the universal language everybody understands) in your GHB, including coins for vending machines. You may need to boil water, heat up food, or just stay warm while you make your way home, so make sure you have a good lighter or some other kind of fire starter. Last but not least, don’t forget about self-defense. SHTF events tend to be a breeding ground for desperation, frustration and even confrontation. You know that saying: when people lose everything, they have nothing left to lose and they lose it. 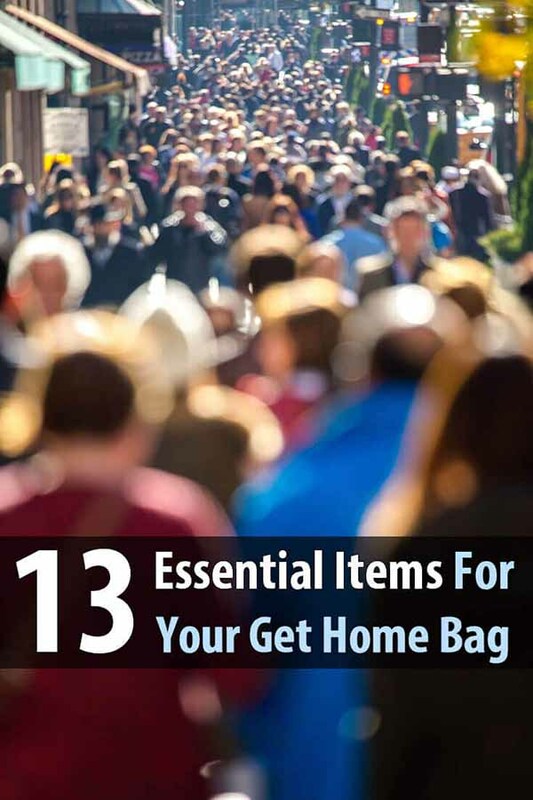 Of course, there are plenty more things you could put in your get home bag, but the items in this list are essential. And remember, even the perfect get home bag will be absolutely useless if you don’t keep it handy. Try to keep it near you at all times. If you keep ur bob in your vehicle wouldn’t that work as a ghb ? Your GHB can wind up as large as a BOB, my problem. Water, good shoes, warm & dry, extra batteries for light, good first aid kit, 24-48 hrs food. You won’t make the same distance per day as an infantry recruit. 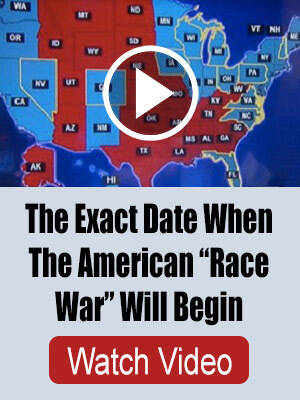 Prepare for half the distance so twice the time. Good article. Toss a broad brimmed hat in with the backpack (and you might want to stick a mosquito net and sunglasses in there also). I’d add some cordage – 25 feet of Paracord and 25 yards of bank line. I’d add a second fire starter – two is one and one is none. I’d add several yards of Gorilla tape – multiple uses including blister cover, tarp/poncho repair, butterfly band aids and many others. Shelter is life. Depending on where you live and the time of year, you’re likely going to want more shelter than a poncho and a mylar blanket. An 8×12 plastic tarp with guy ropes attached is a good start. Roll up a 2 inch thick ground pad, a wool blanket and a bivvy bag in the tarp and you’ve got a sleep system. I’d add some water purification tablets in case you don’t want to/can’t build a fire. It might be a luxury but I’d add a water filter (Burbank bag) to get rid of the nasty stuff before you boil/chemically purify to get rid of the nasties. I’d add a toiletries kit – sunscreen, bug repellent, hand soap, TP, toothbrush/paste, etc. – you’ll sleep better. And don’t forget to include your medications – especially if your life depends on them. Oh yeah, I’d add three other things that are simply critical – knowledge, experience and conditioning. Go camping, learn several ways to configure your tarp. Obtain, filter and purify your drinking water. Learn how to build a fire and then learn how to hide your fire. An old Boy Scout handbook or one of the excellent survival manuals out today should also find a spot in your pack. If you’ve got 3 days worth of food but your three day excursion turns into a miserable 7 or 10 day marathon because you’re out of shape and twist an ankle or damage a knee in a fall, well. . . The list just seems to grow. . .a second light source such as http://www.ebay.com/itm/Streamlight-73001-Nano-Light-Micro-Miniature-LED-Key-Chain-Light-/351899493697?hash=item51eed82541:g:v4sAAOSwo4pYKnJw would be a good idea and don’t forget spare batteries. These are great for EDC also. Great list of items to include in your Get Home Bag. The metal bottle is a great multi-functional tool that is worth the little extra weight, but I wouldn’t recommend a vacuum insulated or double wall ones if you plan to use it to cooking or boil water on a camp fire. I have had great luck with the unpainted single wall Klean Kanteens. Just remember to remove the plastic top when placing them next to the fire!